Latvian airline airBaltic launched scheduled flights between Dublin and Riga, Latvia. 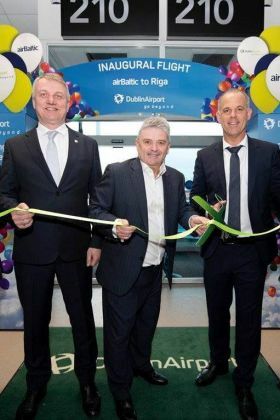 The new route offers convenient connections to passengers travelling from Dublin to the Latvian capital and over 70 destinations served from Riga to Scandinavia, Russia, the Middle East and Europe. Martin Gauss (Chief Executive Officer airBaltic) said, “Riga is a dynamic city and the key business centre of the Baltic states. We are excited to connect Dublin and Riga as it opens up connections not only to Latvia but also to our wider home region with Tallinn and Vilnius as well as many destinations in Scandinavia, the CIS and the Middle East”. 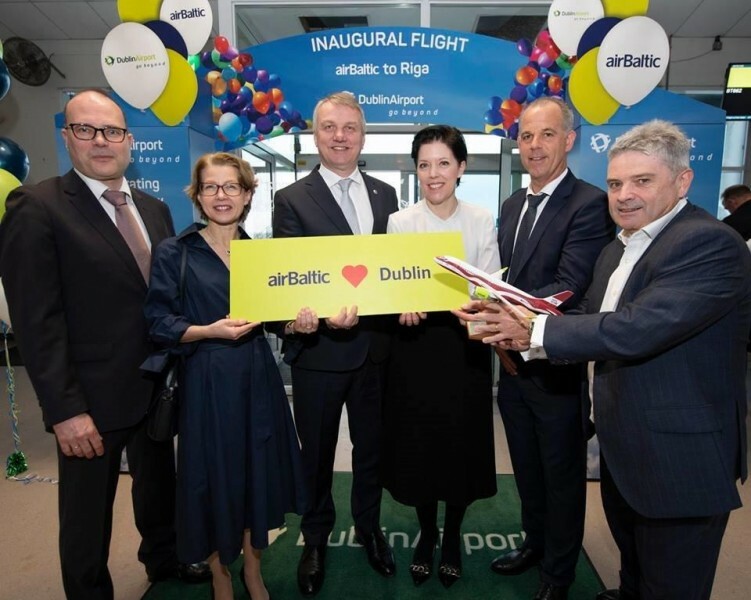 Vincent Harrison (Dublin Airport Managing Director) said, “We are delighted to welcome airBaltic back to Dublin Airport. Riga is a beautiful city steeped in culture and history, the medieval old town is a UNESCO World Heritage Site. Passengers can also connect to a range of destinations from Riga to Tallinn, Vilnius, Russia’s cities and the Middle East. We will work closely with airBaltic to promote the new service which I have no doubt will be popular in both directions”.